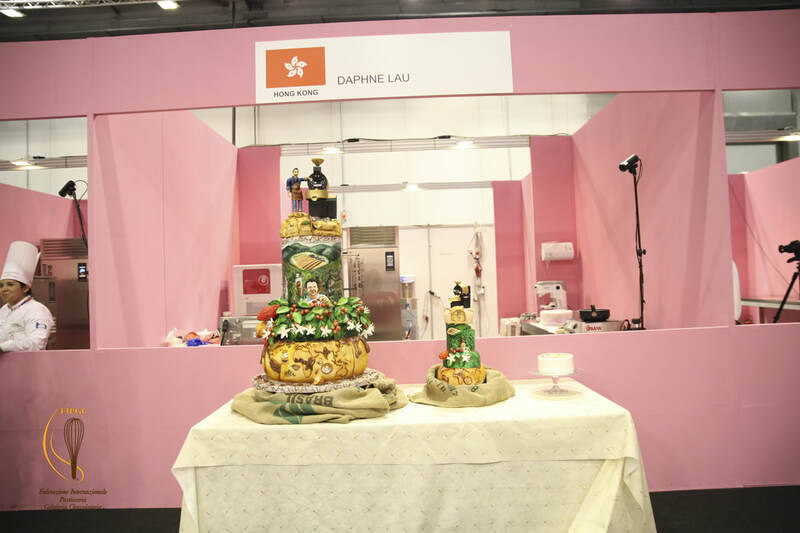 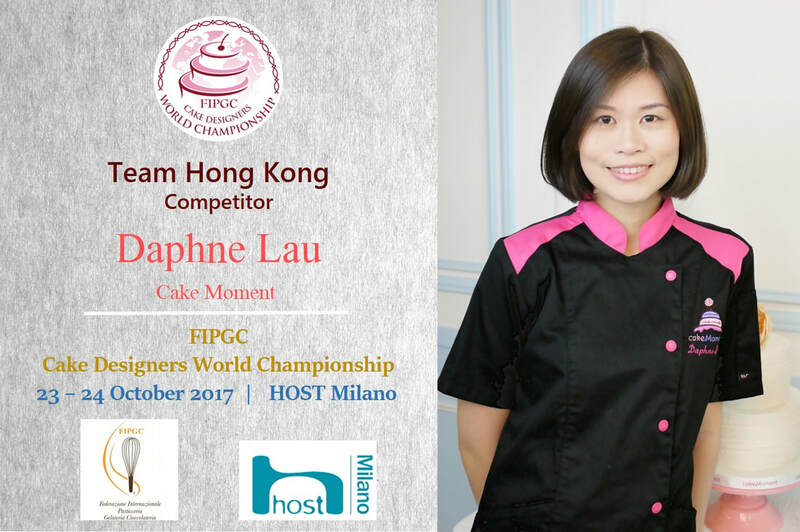 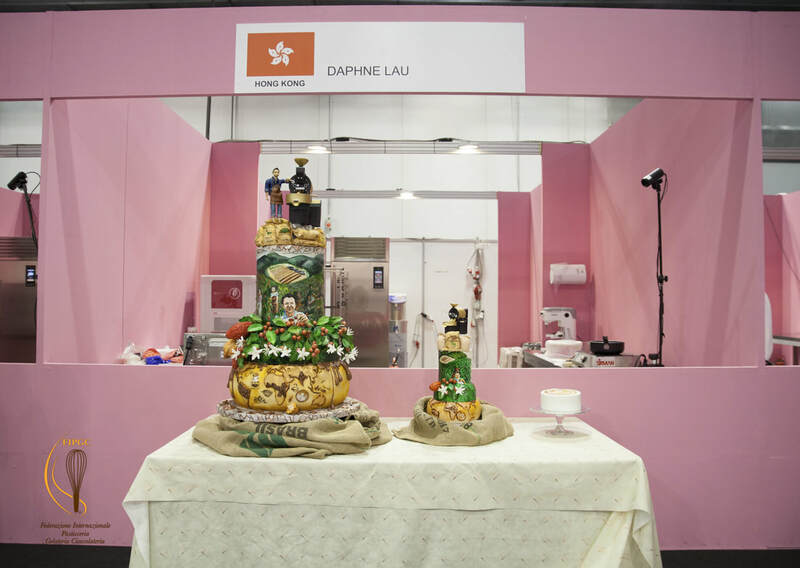 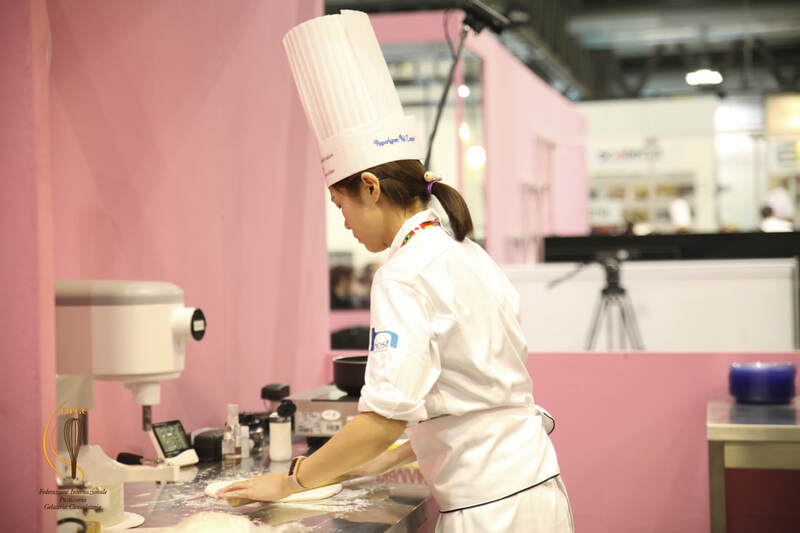 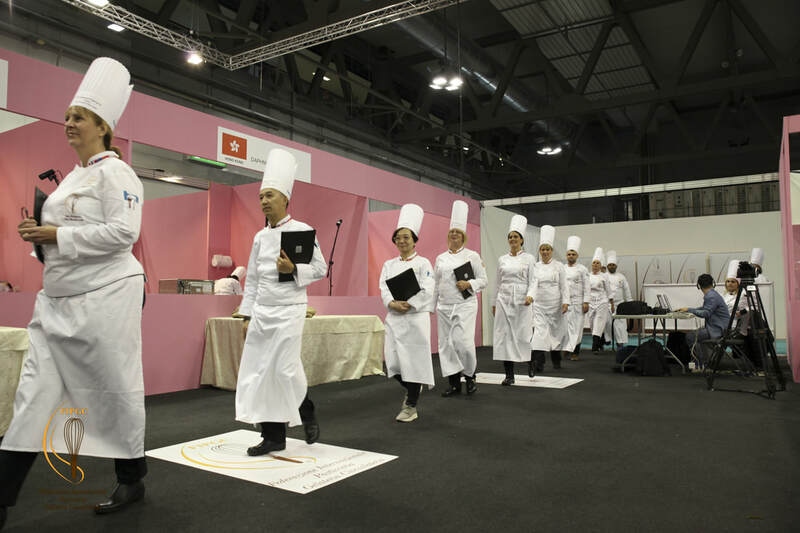 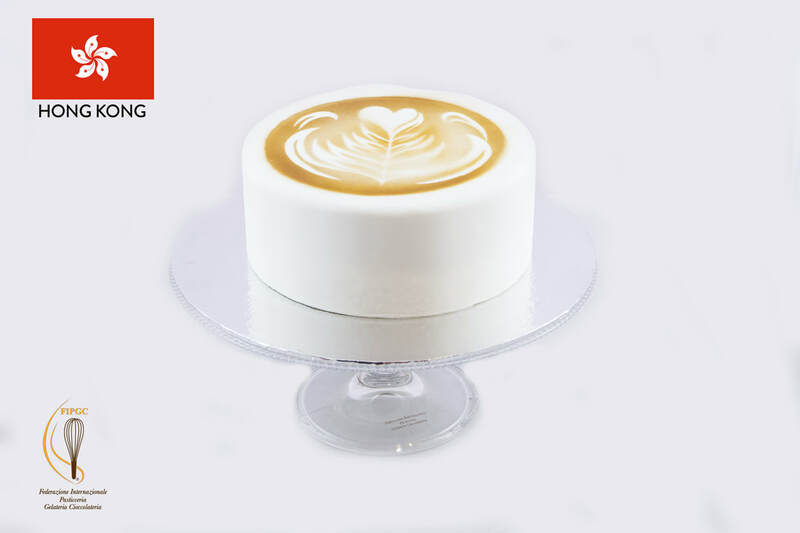 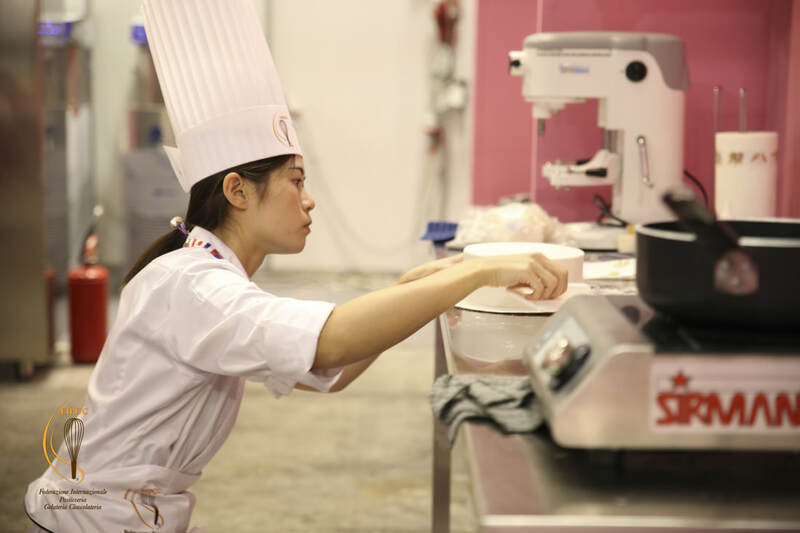 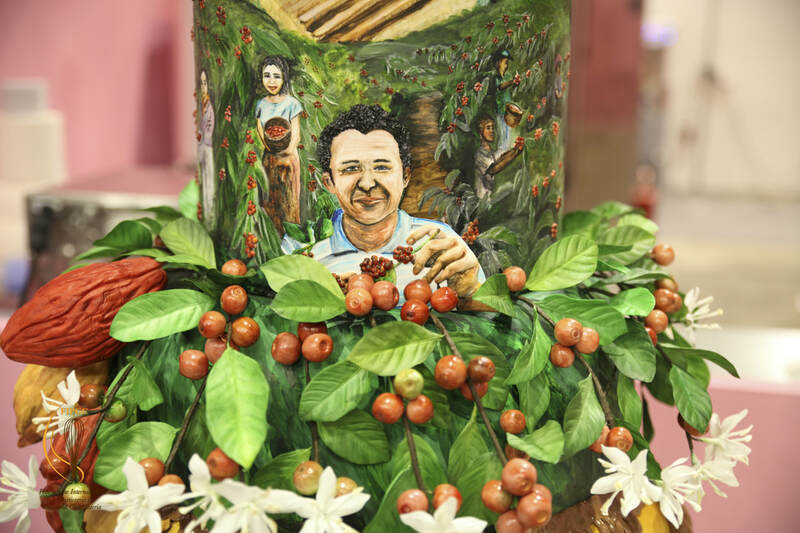 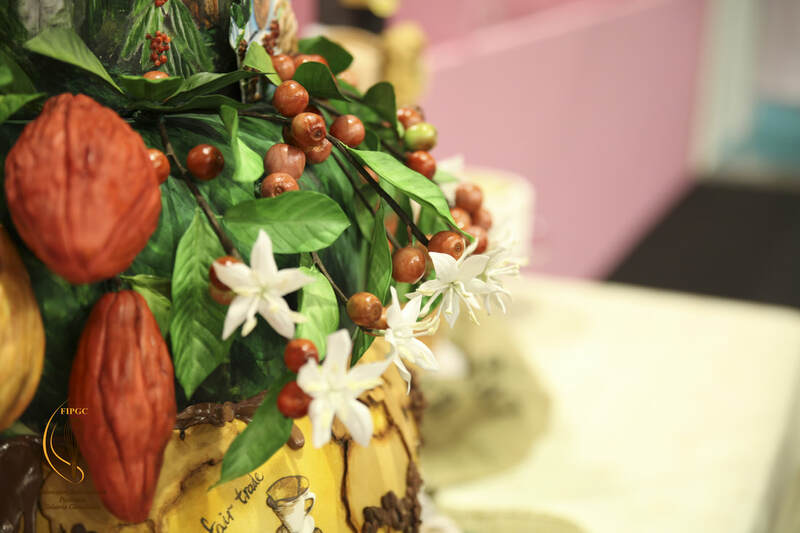 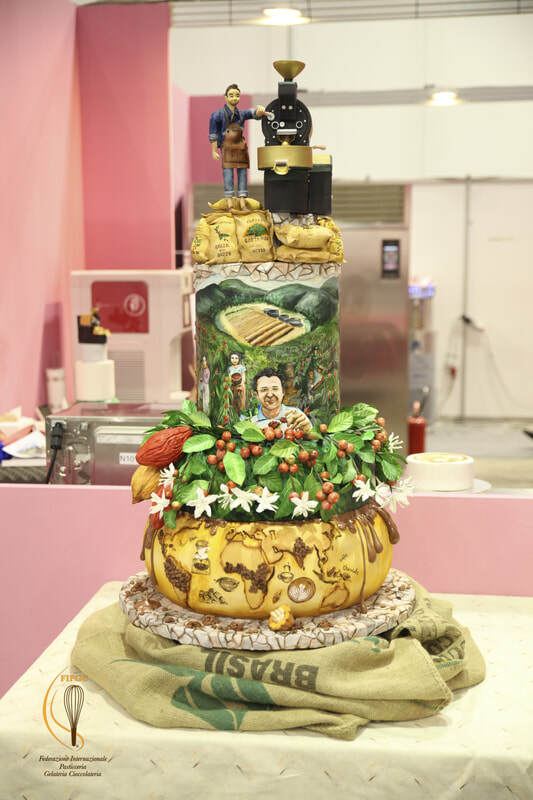 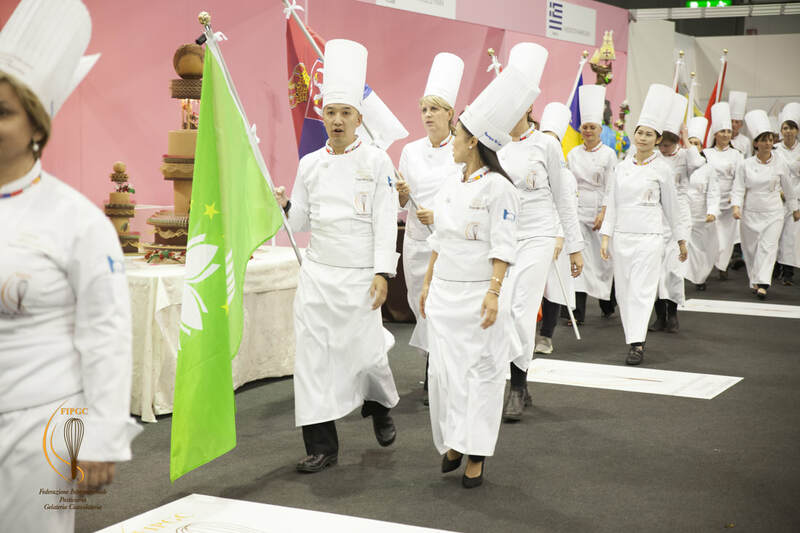 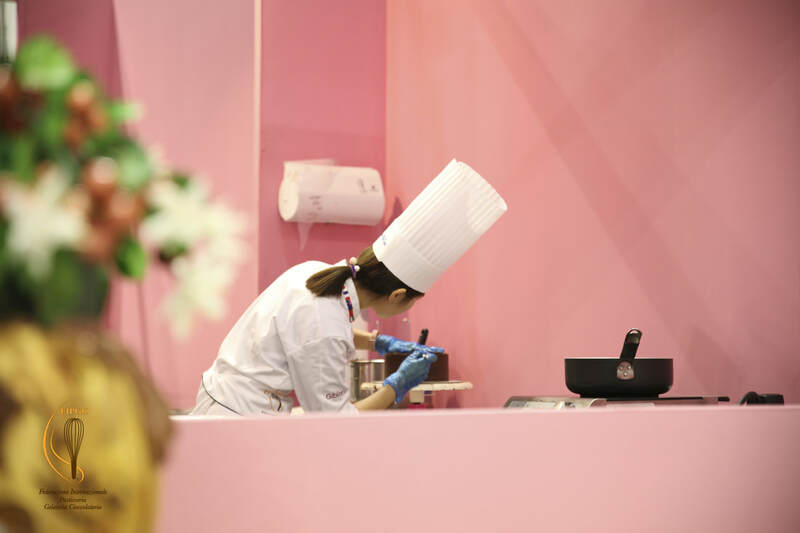 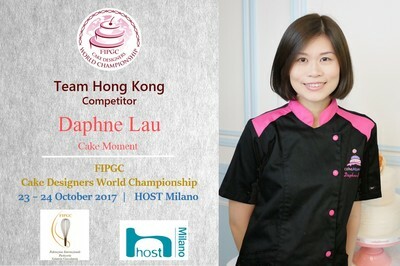 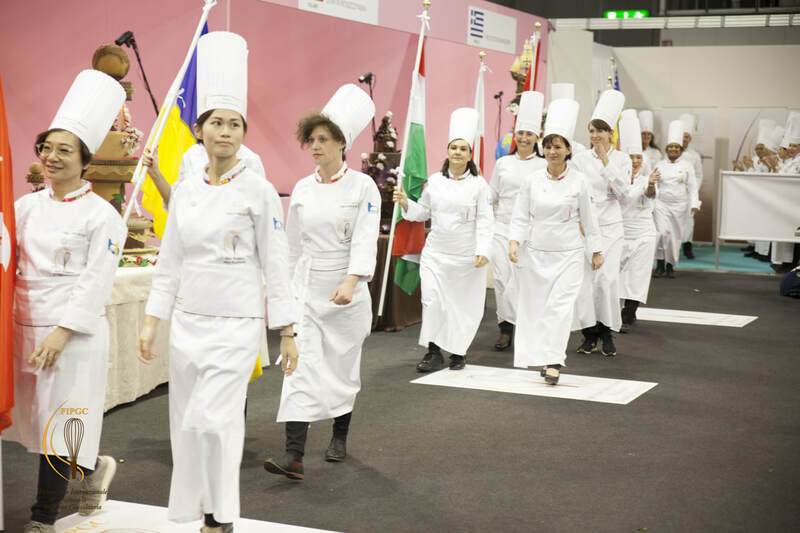 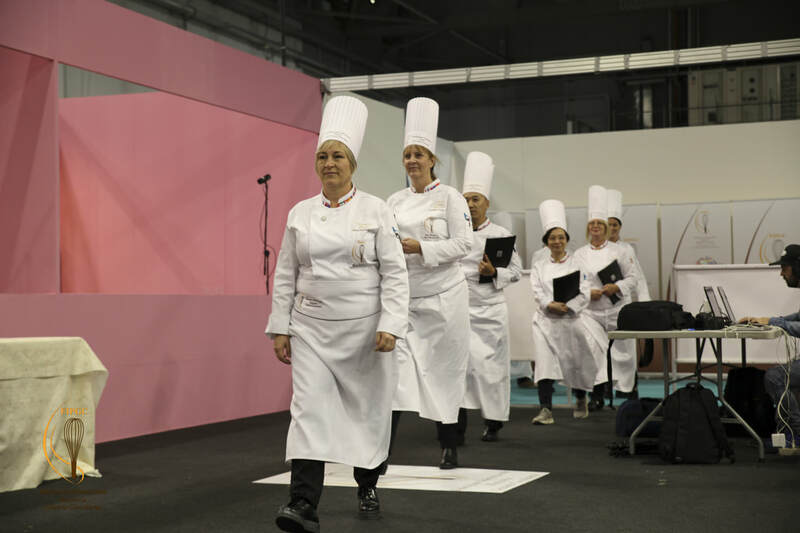 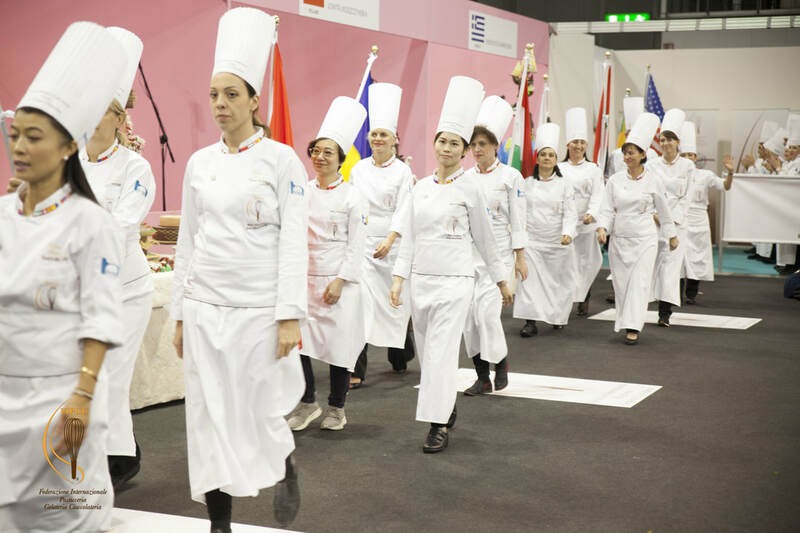 Our sugar art cake designer, Daphne Lau, had represented Hong Kong to compete against the other 19 countries/regions in the Cake Designers World Championship at Host Fiera Milano in October 2017. 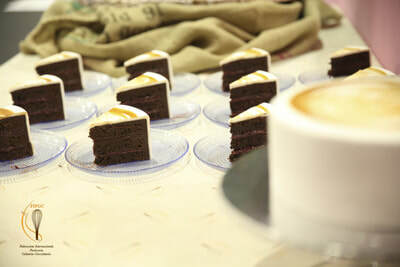 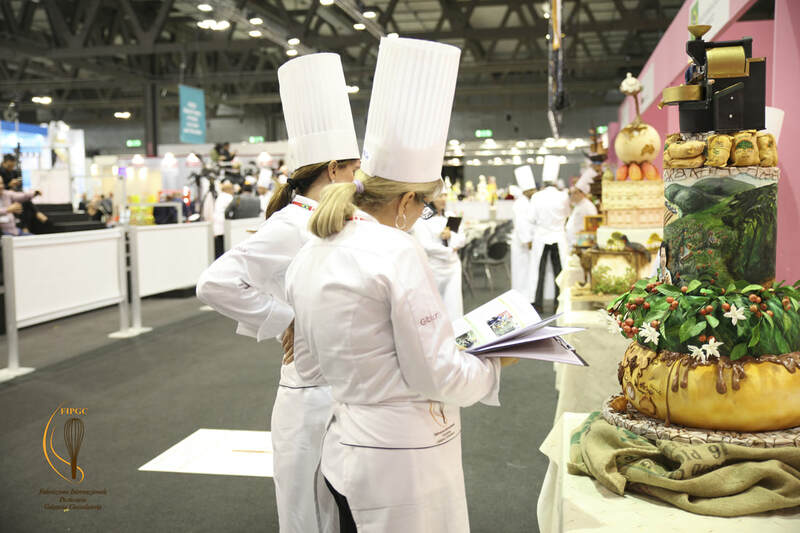 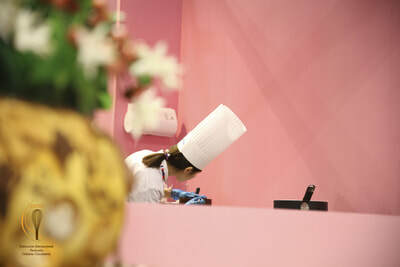 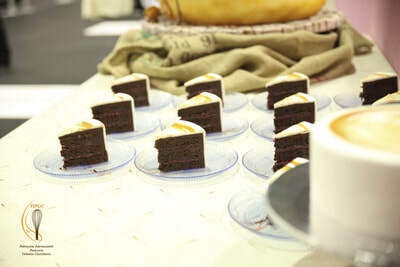 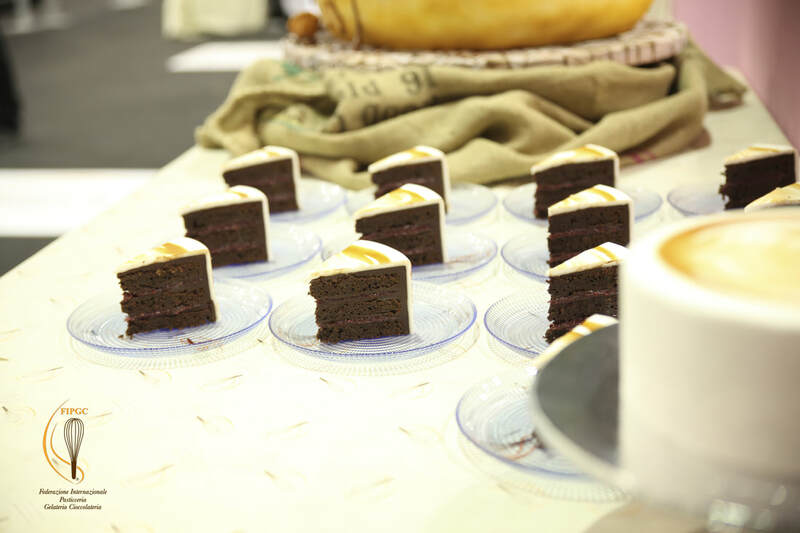 All teams performed their best and showed their world class design and cake techniques during the competition. 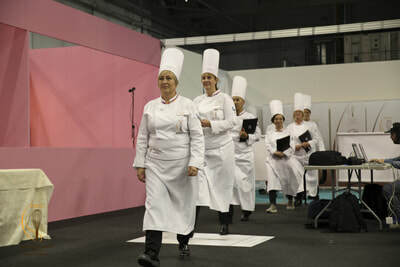 Within the 8 hours, we have to make 3 cakes for cake tasting and show off our decoration techniques for the exhibit in live. 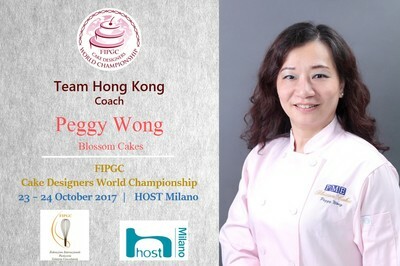 Finally, Team Hong Kong was placed 8th out of the 19 teams under that keen competition.